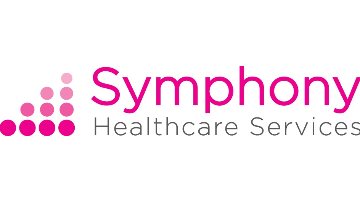 We were established in 2016 as part of the award winning Symphony Programme Vanguard (BMJ Awards Primary Care Team of the Year 2018) and have rapidly grown to include a network of 12 GP practices in Somerset each caring for between 4,000 and 12,000 patients, with 40 Employed GPs. If your answer to these questions is yes, then come and join Symphony Healthcare Services at Hamdon Medical Centre. Please apply using the application form on this page and send to sue.oliver@ydh.nhs.uk.